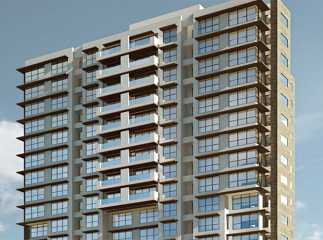 Homeowners looking for a quality home in Mumbai might be interested in the residential complexes in Bandra. 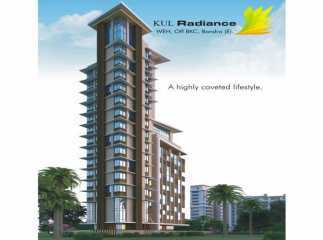 In case you are willing to buy a Property in Mumbai , you can choose from a number of options. 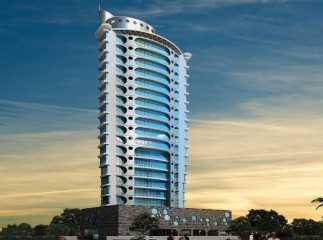 The leading developers have come up with several sophisticated residential complexes in the region. 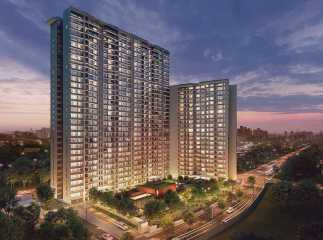 The demand for property in Mumbai is high. 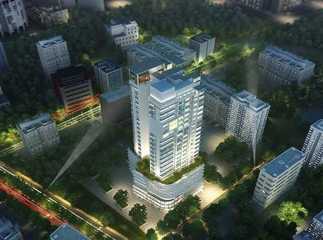 Investors and homeowners from various parts of the country are interested in buying apartments in the region. 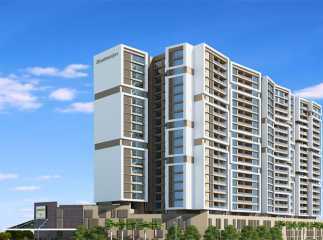 Homeowners can choose from 2, 3 and 4 BHK apartments in the residential complexes. 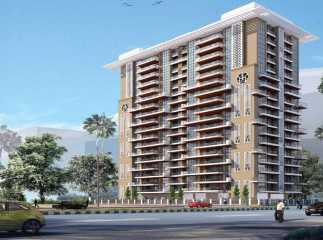 People with a fascination for green living facilities will enjoy the residential complexes. 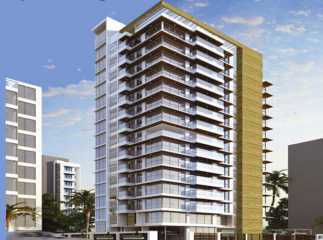 These come with extensive green covers and landscaped gardens. You can spend your time amongst the greenery in the complex, or sit in your balcony, enjoying the beauty of the nature around the complex. 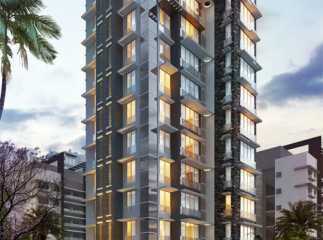 The prices of Residential Apartments in Bandra Mumbai are rising over the years. If you are willing to embrace a quality home, this is the right time for you to make the investment. The estate is well-connected through a dense network of roads to the other parts of the city. 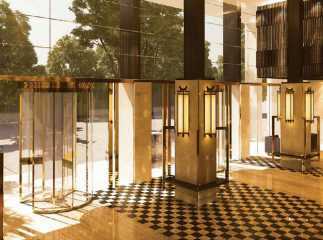 The residents can reach the important commercial areas in the areas in the city in quick time. The important schools in the region include R.N.Podar School, Ascend International School, Mount Litera School, Bombay Scottish School, Dhirubhai Ambani International School, and American School of Bombay. 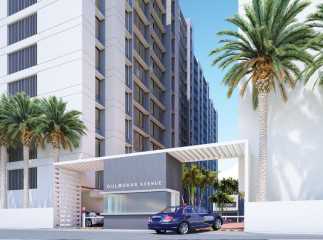 The residential complex comes with a wide range of lifestyle and healthcare amenities. 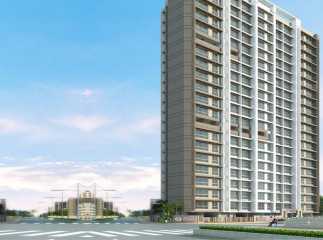 If you are willing to buy the ready to move projects in Bandra Mumbai , you should make your investment now.